Grand Velas Riviera Maya, I love you. But really though. Let me begin by saying, if you haven't been to this resort, you need to. I have had the great pleasure of traveling all over the world, and getting to experience new hotels in each location, but this hotel blew me away. 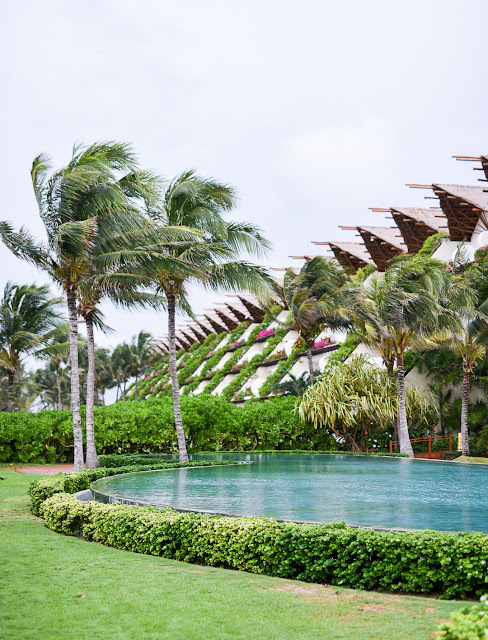 Below you will find a complete and honest review of my recent stay with Grand Velas. The Rooms: We stayed in a Zen Grand Suite with a Nature View. This room was a little over 1100 square feet and felt extremely spacious and roomy for two people. Our beds were super comfortable, the room was clean and the amenities were amazing! I'm a big coffee drinker, so the highlight of the room for me was the Nespresso machine. Upon arrival, our room had welcome drinks and chocolate covered strawberries, the bar was stocked with desirable snacks and alcohol, and a bottle of complimentary tequila awaited us. Like the bedroom, the bathroom was also spacious and complete with a giant jacuzzi tub. 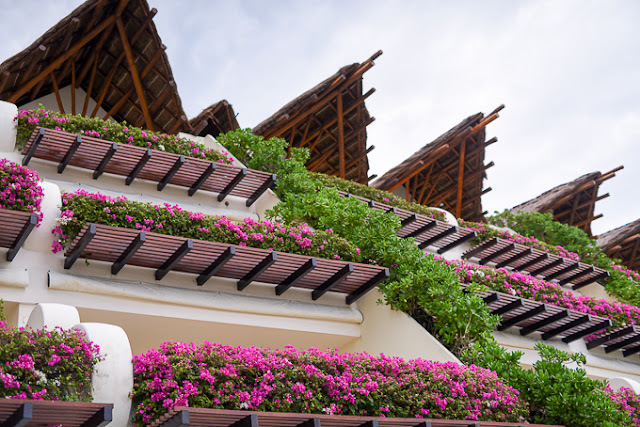 Mornings on the terrace were extremely quiet and peaceful with a view of the Mayan jungle. We also got to experience the presidential suite, which if you have a little extra pocket cash, is extremely worth it! Holy beautiful! Frida: I don't know about you, but my mom tells me she thinks I should have been born to a Mexican family because I can literally eat Mexican food every day of the week. So why not start off our Mexico trip with none other than Mexican cuisine. We were traveling with a group of 8 girls, and basically everything looked amazing on the menu. So, we made the executive decision to order one of each appetizer for the table. Afterall, we were at an all inclusive - so why not? The yellowfin tuna was my favorite, but they were all good. My favorite entree of the trip actually came from this restaraunt, I had the fish fillet which happened to be Halibut that day! I also can't go without mentioning the chocolate ice cream! I'm simplistic when it comes to dessert, and prefer a scoop of ice cream over a piece of cake or something more extravagant. The chocolate ice cream at this resort was second to none! Piaf: Welcome to Parisian luxury! This french restaraunt was romantic, dripped in crystals, and off the charts exquisite. If you like a more intricate meal, this is the place for you. The bread here was unbelievable, I had some sort of croissant puff filled with melted blue cheese - bye summer diet (worth it). Here I had the french onion soup (duh), short ribs, and obviously another bowl of chocolate ice cream. Although, the molten chocolate soufle was pretty tasty too! Cocina De Autor: This was by far the most elaborate meal I've ever had! If you follow me on Instagram, you may have seen that it was an 11 course meal full of surprises. Each course had a "not so traditional" flare to it, like quesadillas made out of mushrooms for instance. It was designed to be creative, playful, and bring new flavors together in what we would normally recognize as a traditional taste pallette. Chaka: Chaka was located near us in the jungle section. I ate breakfast here during out last morning and ordered room service the other two mornings (I'm not a morning person.) The breakfast buffet featured a wide variety of international foods, including everything from donuts and french toast to breakfast quesadillas and soups. Zen Pool: We ate lunch here two days in a row, and if I'm honest, I would have been totally content eating every meal here! The food was unbelievable. I couldn't get enough of the Tuna Tostadas and the fresh chips and guac. Everytime we ran out, we would just reorder another set of food! The drinks here were also great quality and delicious! If you're looking for something a little spicy, the Jalapeno Margarita is a great choice. In the mood for sweet, the Mudslide was my favorite indulgence! Service: Again, above and beyond. We were greeted with smiling faces from the moment our transportation made contact with us at the airport, throughout our stay, and right up until they dropped us off. 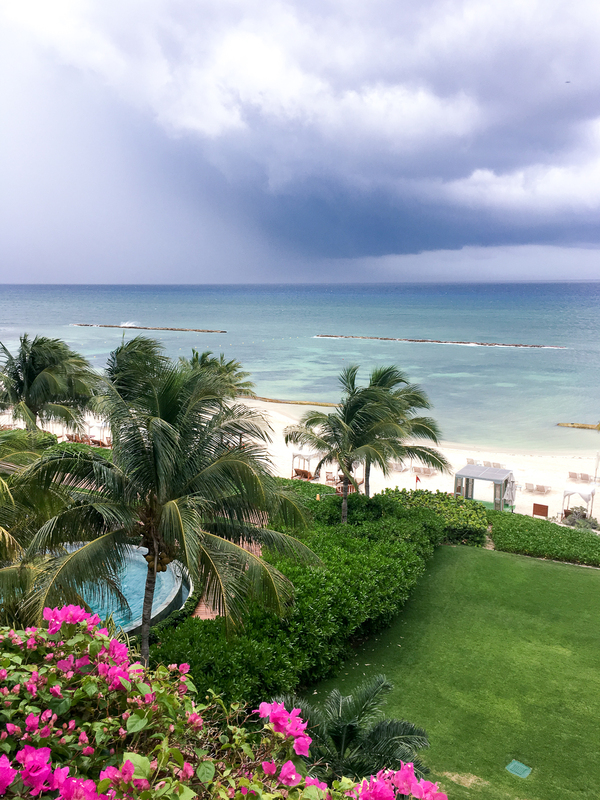 The staff at Grand Velas is truly customer service oriented, which is a breath of fresh air as I've experienced otherwise elsewhere! 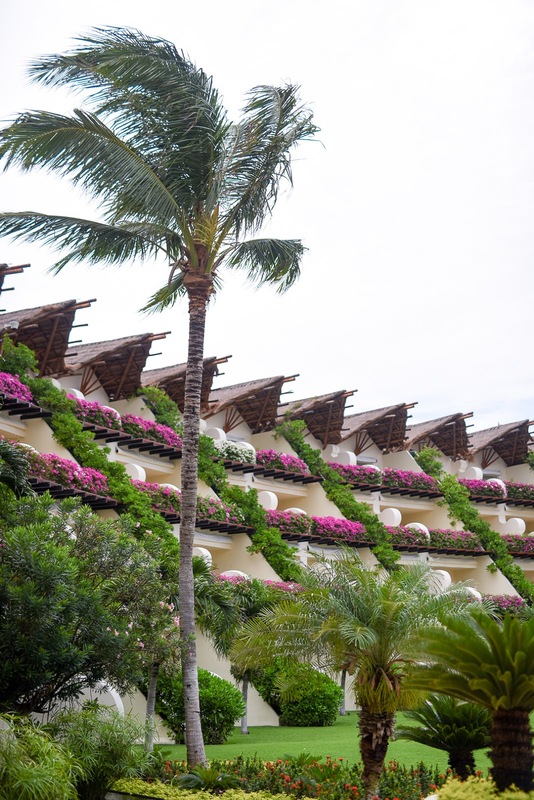 Francisco was our 24-hour personal concierge, which is standard at Grand Velas with any room. A group of 8 bloggers is a handful to handle, let's be real. However, he accomodated our every request with pure grace, including blowing up our Funboy pool floaties that were double the size of him. 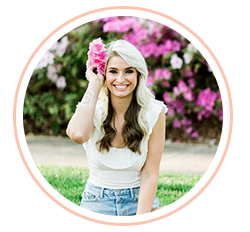 I know I have raved about a lot of things in this blogpost, but the service was truly top knotch and deserves to be recognized and applauded. Grounds: The property the hotel is situated on is absolutely stunning. There are three hotels located on the grounds, each with a different feel. We stayed in the Zen Ambiance building, which was fringed by the Yucatan jungle and really lived up to it's name. It was one of the most calm and peaceful places I've ever been too, and if you appreciate nature, there are all sorts of interesting birds and wildlife around to watch and listen too. The Ambassador is located right on the ocean and is the more family friendly hotel on the property. This pool was much busier and crowded than the Zen pool, so if you are looking for the party, hop on a shuttle and head to the main pool. 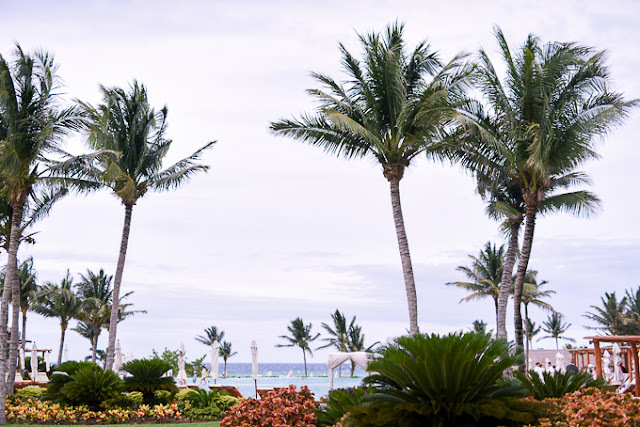 If you're feeling adventourous and want to go for a walk, you can also follow a beautiful enclosed wooden pathway that will lead you to the Ambassador lobby. My only piece of advice would be to bring a flashlight or light of some sort if you have one as it is very dimly lit! Spa: The spa is also located within the Zen Ambiance and we were fortunate enough to spend Saturday morning there for a Hydroptherapy sessions! See the full review on our experience, here. 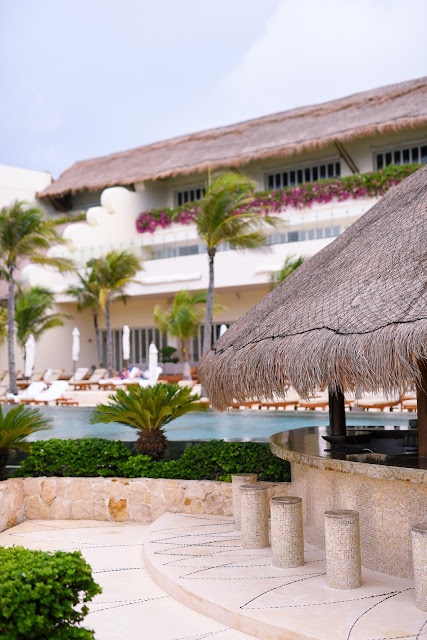 Overall, you can't go wrong at Grand Velas Riviera Maya! There is a reason why they won TripAdvisor's Travelers Choice Award, and rightfully so. We had such a great time, and it was by far the best all inclusive I have ever been too. If you're booking a trip, or you've already booked a trip here - stuff me in your suitcase please, because I'm jealous! Shane and I have already been talking about going back as a couple, or potentially exploring another one of their amazing properties next! 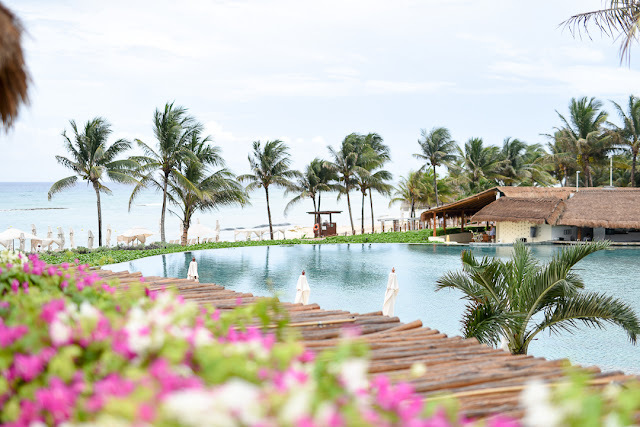 *In partnership with Grand Velas Riviera Maya.